Farooq: We help farmers with two main things. We help them determine the right time and amount of water. Secondly, we help them determine the right salinity and fertilizer levels for the plants that they’re growing. That’s what we do for farmers. To achieve this, the system itself is complex. We have stripped away all complexities so that the farmer does not see any of that. The system is very easy for the farmer to install. It’s very low maintenance. If you look at some of the existing systems, some of them require the farmer to have a degree in information technology or analyzing data. That’s the other thing that we do. We make it very easy for the farmers. They are very busy people. They don’t have to spend time maintaining the network. They don’t have to spend time analyzing the data. They get recommendations on what they should be doing. 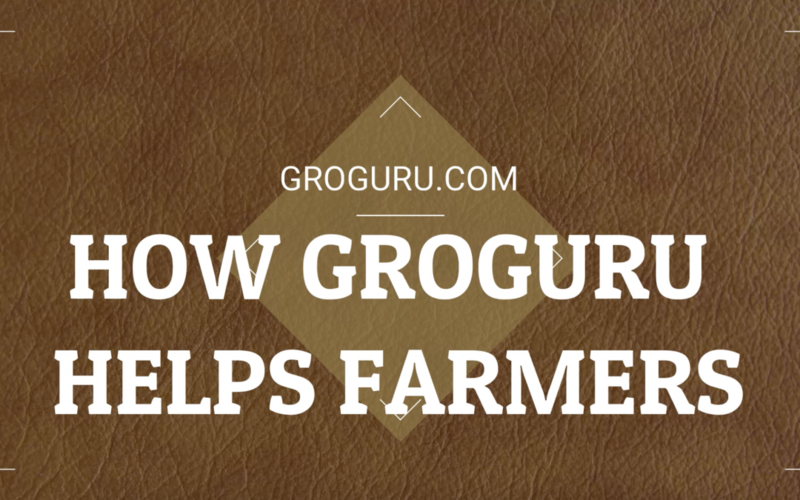 If you think the GroGuru solution may be right for you, signup for the system here!